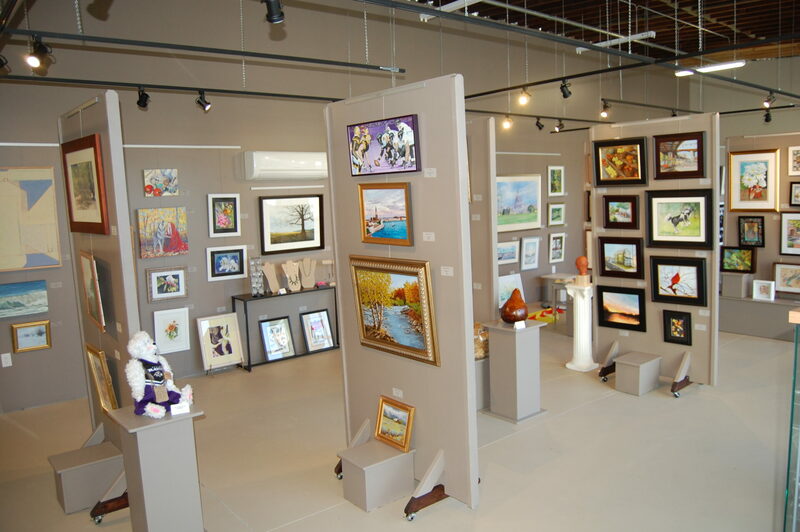 Harford Artists Gallery is located in Armory Marketplace behind the Armory on Main Street. The non-profit, volunteer run gallery is an ever-changing collection of local painting, photography, jewelry and pottery. Membership is Harford Artists’ Association is over 220 members strong from artists of all disciplines located throughout Harford County. Membership meetings featuring lectures, critiques and demonstrations are held throughout the year and the Association hosts events that are also open to the public. The gallery exhibits change bi-monthly and the theme for each exhibit can be found on their website. You can also see artwork on rotating exhibit by members showcased in many local businesses. Harford Artists’ Association was organized in 1967 and incorporated in 1970 and has been promoting the fine arts in Harford County ever since. Harford Artists’ Association, Inc. is supported in part by grants from the Maryland State Arts Council and the Harford County government through the Harford County Cultural Arts Board and through the Harford County Office of Economic Development. The Harford Artists’ Association, Inc.